Building up a basis of trust with your clients. That is what Terence considers the core task of a tax advisor. That enables him to identify more closely with the interests of his clients. With his practical approach he always comes up with swift, made-to-measure solutions. Terence has gained solid experience in the hotel and catering industry, real estate, charities and the professional football sector. Specialisation: family enterprises, litigation involving major financial interests and FIOD (Inland Revenue Penal Investigation Service) cases. His ambition in Taxwise Lawyers? To go flat out as an entrepreneur to make it one of the best tax lawyer firms in Amsterdam as quickly as possible. Terence previously worked for nearly ten years at the tax firm of Russo van der Waal. Together with Jurjen van Daal he regularly gives his views in publications such as the Financieele Dagblad, Telegraaf, Sprout, HP/De Tijd and Quote. Cases which others put at the bottom of the pile as non-starters are the ones which Jurjen is eager to tackle. He doesn’t mind how complicated the tax problem may be. He’s always keen to find the smartest solution. With his strategic approach he’s a good negotiator as long as it’s possible and a good litigator if it’s necessary. Jurjen has numerous cases to his credit as a lawyer and tax expert, including the field of foreign capital, BTW (VAT) fraud and liability. Specialisation: objection and appeal cases. In Taxwise Lawyers Jurjen wants to join in using the new ideas of four like-minded colleagues to bring this old profession up to date. 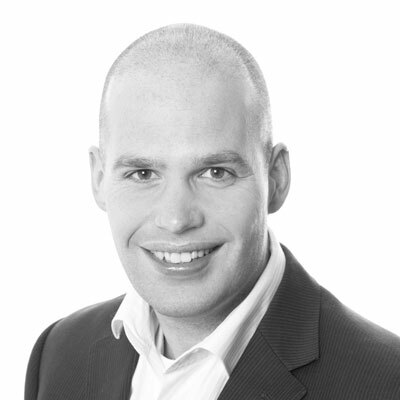 Before Taxwise Jurjen’s work included five years with Vink & Partners. 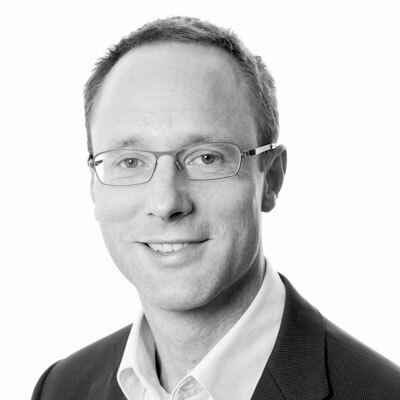 In 2008 together with Stef van Weeghel he started up a new tax division with Linklaters. Together with Terence Jurjen regularly gives his views in publications such as the Telegraaf, Sprout, HP/De Tijd and Quote. Nearly every week he also receives requests for comments on judicial decisions from the Nederlands Tijdschrift Fiscaal Recht (NTFR = Netherlands Bulletin for Tax Law).